GAPS are overnight moves that occur in all instruments. 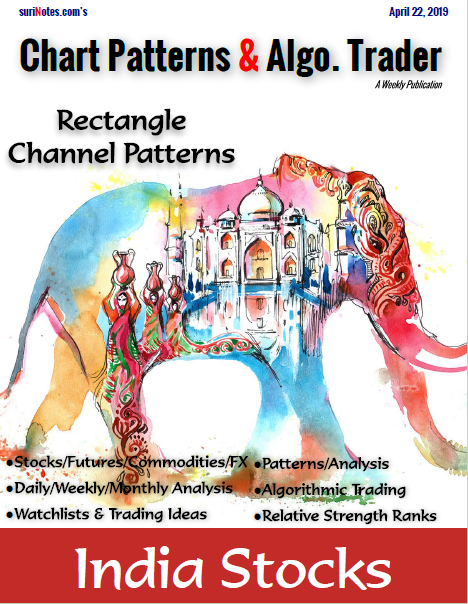 GAPS are only applicable when measured in Regular Trading Hours (RTH) charts. GAPS phenomena occur mostly at the Opening of a day, usually triggered by an event (Earnings, Mergers, Failures, Major News or some abnormal speculation). Large GAPS happen due to some event influenced by either the local or external markets. 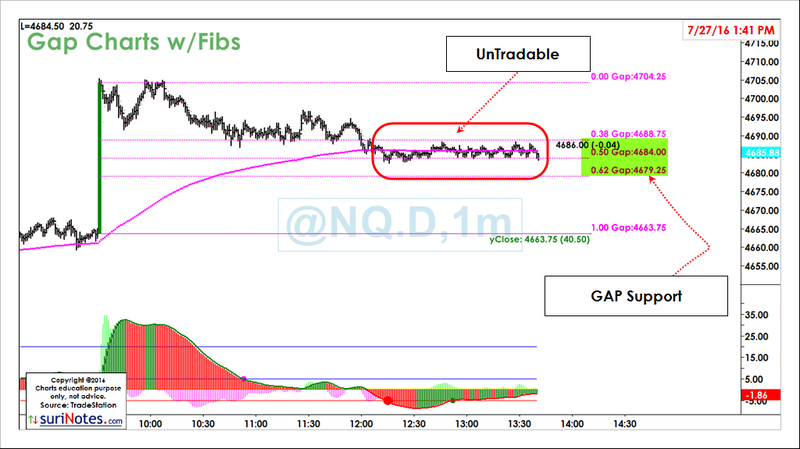 Trading GAPS is not my cup-of-tea, but I do watch large GAPS (with Fib. Levels) as they provide very good trading information. 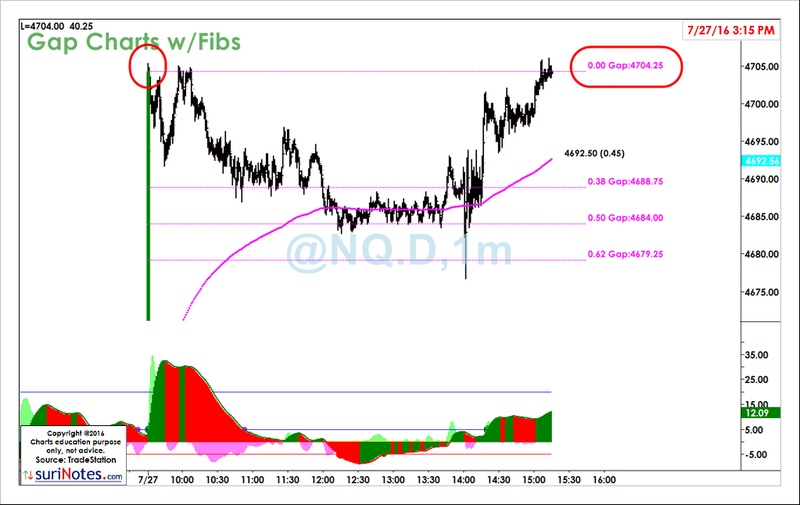 I use GAPS information as my trade-support tools. In my view, most small gaps are untradable and most retail traders should avoid. The central trading idea behind "GAPS" is: "Most GAPS get filled" and traders tend to fade the gap (in a counter-trend way). It may be true to an extent, but I have seen some gaps never filled for years. 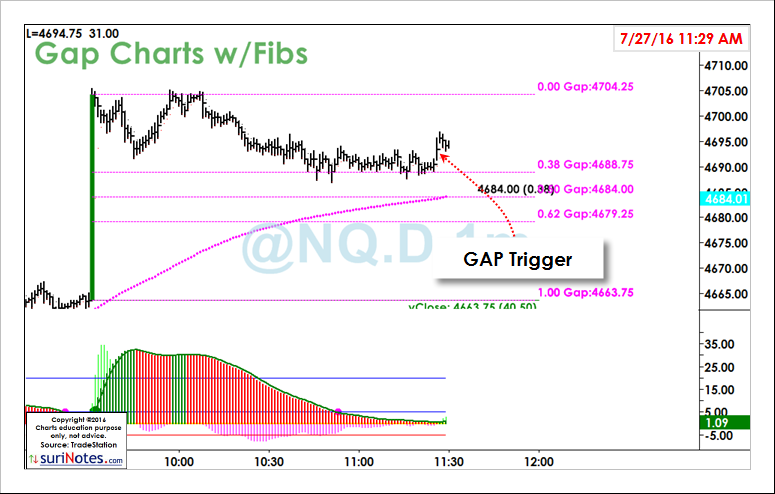 GAPS trading is the focus for many intraday traders. 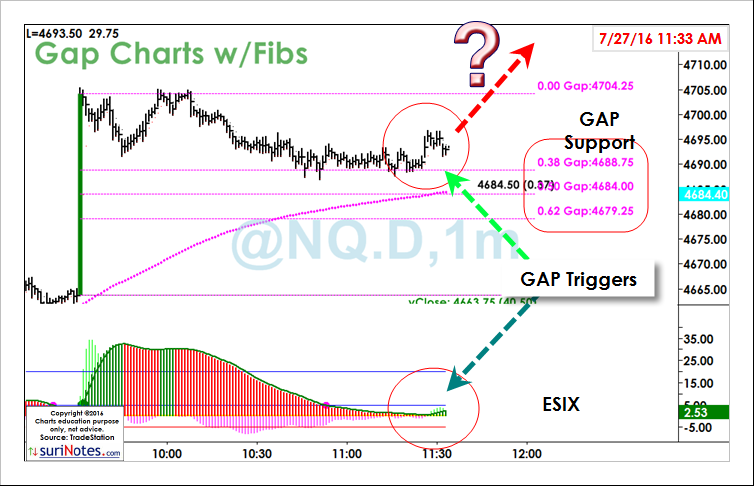 For me, GAPS analysis in Emini futures becomes interesting only when GAPS are more than 0.5% of price. Usually, large gaps have a good range to measure and place action points. When this action points confluence with my trading pattern action points, I pay a lot more attention. In my view, when a Large GAP is formed, it is wise to trade patterns/setups ONLY in the direction of GAP. I also think in Bull markets with strong upside underlying trends, all bearish GAPS get filled and vice-versa. Here is an example of Large GAP formation in @NQ.D (RTH Chart) on July 27, 2016 (FOMC Day). For me, these type of days are untradeable as they produce choppy or excessive volatile days. If I were to trade Large GAP trades, I look for patterns with the help of GAP S/R levels, but today is UNTRADABLE day and had NO trades as it developed almost NO patterns. 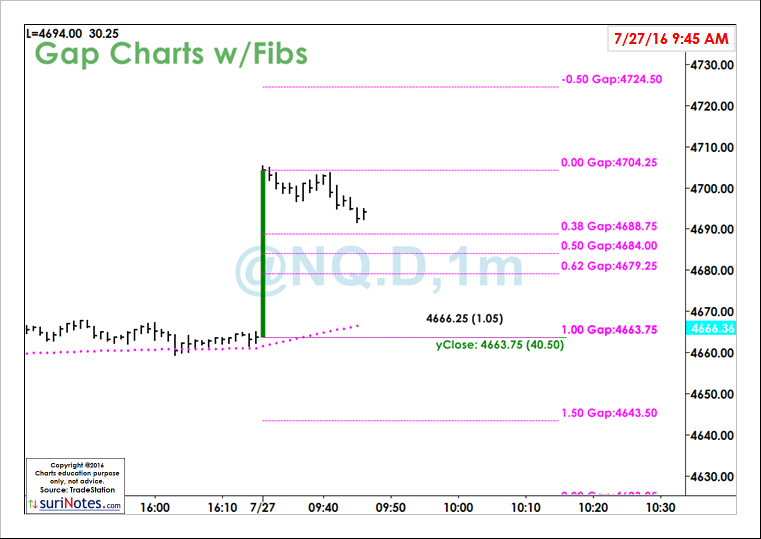 NQ opened 40.5 points higher from previous day close (4663) at 4704. 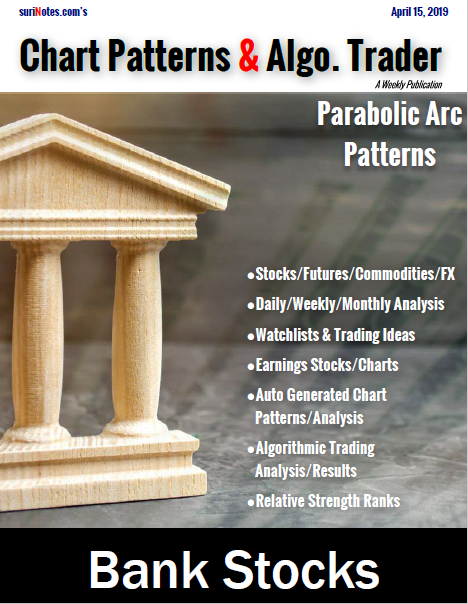 This range (0.75% Upside gap) is excellent to plot Fibonacci levels (38, 50, 62%) and watch for potential patterns to develop and trade patterns. My general rule of trading large GAP up days is to trade ONLY Upside patterns and NEVER trade counter trend setups. 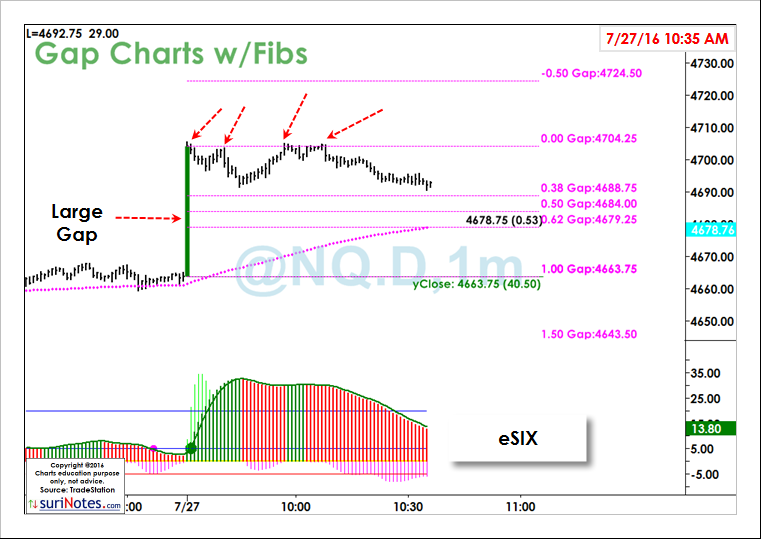 Chart 10.35am: Shows price failed attempts to cross the Open range 4704 level multiple times. Chart 11.29am: This chart shows 38% of GAP range level as key support. Chart 1.41 pm: Price in untradable sideways trend range.